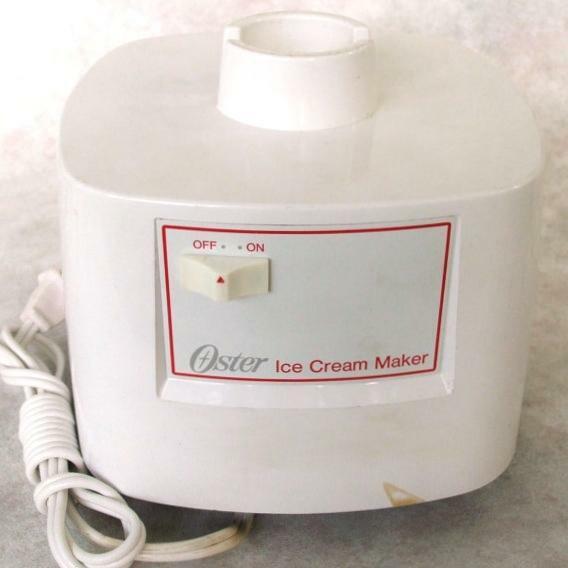 You've found a vintage 1980s Oster ice cream maker motor base, model number 768. 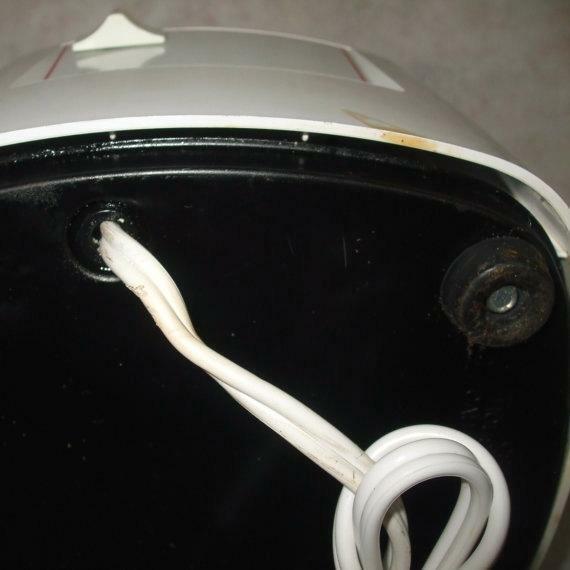 Made in USA, this Oster Quick Freeze motor sounds kind of clunky, but runs well and is in proper working order. White is shown, but it is sold out; beige is currently available. 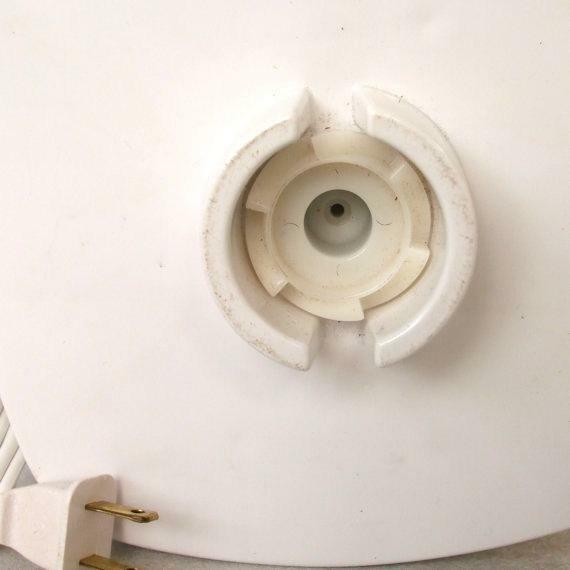 "Add Shop to Favorites" for first dibs on more hard-to-find vintage kitchenwares from Laura's Last Ditch, then "Add to Cart" to make this vintage Oster Quick Freeze ice cream maker model 768motor base replacement part your own.